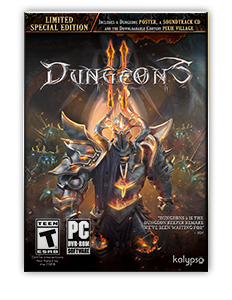 Dungeons 2 (Realmforge/Kalypso) is released! 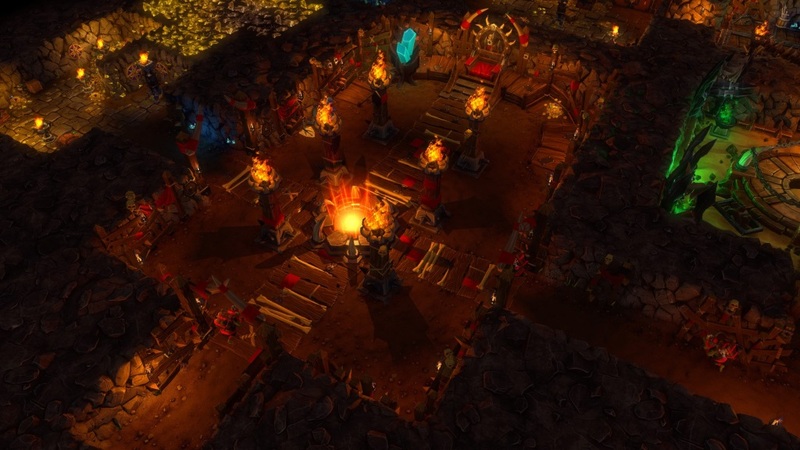 Happy to announce that Dungeons 2 (Realmforge/Kalypso) is now released! Over 9 months, I spent some great time working on the sounds, monster voices and audio implementation using Unity 5, working partially on-site together with my mates at Realmforge! 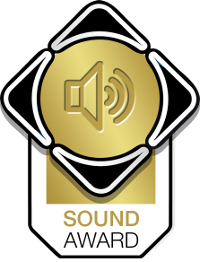 There are some cool reviews coming in, including Gameswelt.de (9/10), who also handed out a sound award! This entry was posted on April 24, 2015 by Daniel Pharos. It was filed under News and was tagged with Dungeons, Kalypso, Realmforge.